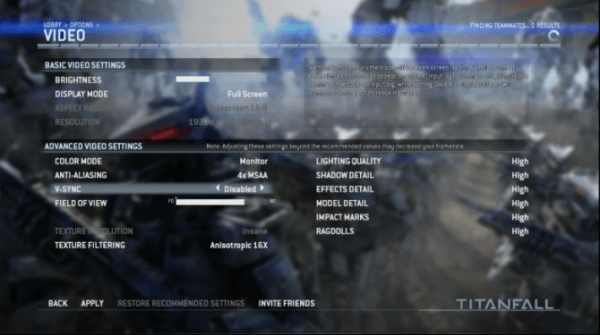 According to the PC beta version of Respawn Entertainment’s Titanfall, the game will be able to support some rather “insane” textures, presumably on higher end rigs. 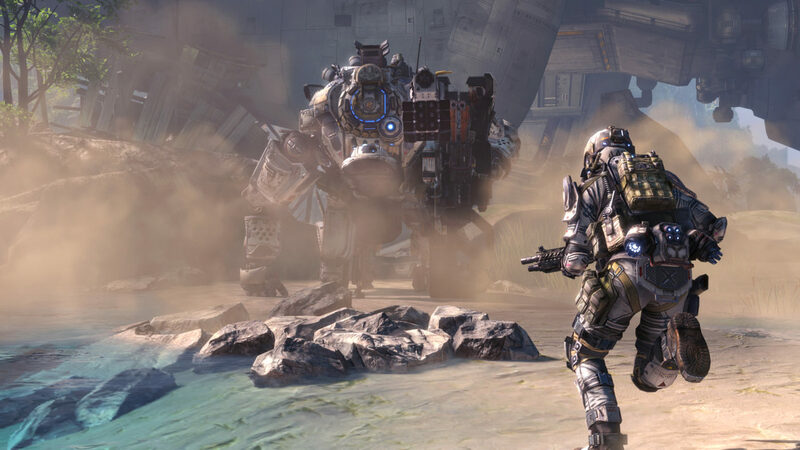 According to EuroGamer, the Xbox One version of Titanfall currently runs at a 792p native resolution, though our friends over at TitafallBlog have confirmed with the studio that they will be increasing it for launch, hopefully pushing it up a 900p resolution. We also recently learned that Respawn is working with Microsoft to improve the Xbox One’s resolution upscaler.